When you work as hard as I do, you’re always looking for ways to relieve stress. I have several strategies up my sleeve in that respect, but I was noticing that stress was starting to have its way with my face. Exercise is always helpful because it increases blood circulation and your skin responds to that by looking healthier. But I needed something more. In my line of work, I want to look my best, as I’m always meeting clients. They expect to encounter a corporate representative who looks ready for business, vigorous and alert. I’ve never been one for beauty treatments, but I have a friend who’s a complete devotee, so I turned to her for advice. Her secret weapon? Heaven Berg Permanent Beauty. This professional aesthetics salon offers wonderful facials near me in Bergen County, NJ that my friend swears by. And I couldn’t argue because she always looks fantastic. I decided I needed to investigate the services at Heaven Berg, so I contacted them to book a free consultation. The first time I walked into Heaven Berg, I knew I’d found a great beauty resource. The atmosphere there is warm and inviting and the staff is professional and friendly. I sat down to consult with one of their highly-skilled technicians and she explained the range of facials near me in Bergen County, NJ offered at Heaven Berg. What she told me appeared to be exactly what I needed. A Heaven Berg facial targets stress and fatigue (my two greatest enemies). Your technician deep cleanses pores with steam to free your skin of accumulated dirt and free radicals. As you relax and enjoy the scent of aromatherapy oils and expertly-formulated creams, the blood circulation in your skin is being stimulated. While you enjoy the peace and serenity these facials offer, your skin is getting the nourishment and rejuvenation it needs to glow with health. That sounded like a taste of heaven to me! One Heaven Berg Permanent Beauty facial was all it took to win me over. I’m now a regular guest at Heaven Berg, enjoying relaxing, nourishing facials that de-stress me and leave my skin glowing with natural beauty. Heaven Berg facials are my new obsession and like my friend, my secret weapon against stress. Since I’ve been visiting the amazing technicians there, it’s like I’ve got a new lease on life. My clients are greeted by a face that’s relaxed, smiling and looking like it means business. 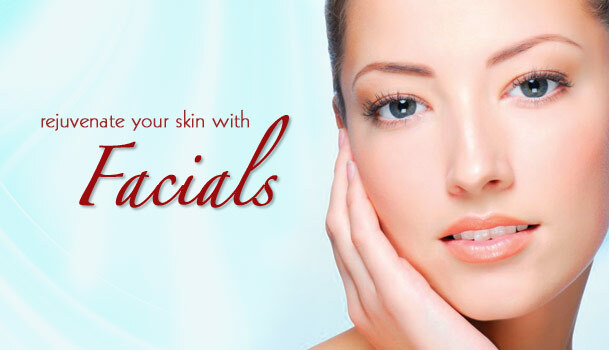 If you’re a hardworking person, you need to know about facials near me in Bergen County, NJ, at Heaven Berg. You deserve the gift of these facials to feel and look your best and to give your skin the care it needs to put your best face forward. I can’t recommend this extraordinary beauty resource highly enough. When stress is dragging you down, a visit to Heaven Berg is the little slice of heaven you need. Contact them for a free consultation and discover stress relief that’s beautiful.